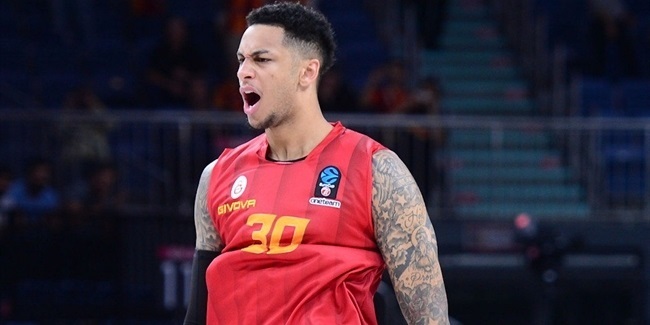 Galatasaray Istanbul signed power forward Zach Auguste, who spent last season with Panathinaikos Athens. 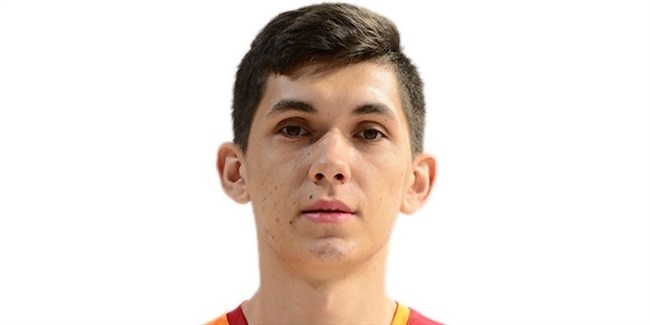 Auguste (2.08 meters, 23 years old) played a reserve role for the Greens and posted 1.5 points and 1.4 rebounds in 14 Turkish Airlines EuroLeague contests. His numbers jumped to 6.7 points and 4.1 rebounds per game in the Greek League. 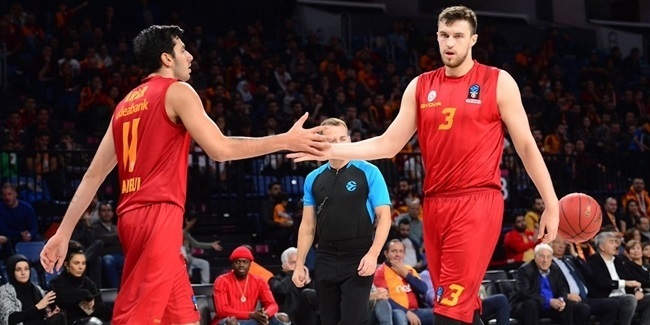 Before that Auguste was fifth in the Turkish League in rebounding with 7.5 per game for Muratbey Usak Sportif in 2016-17. He played college basketball at the University of Notre Dame and led the Atlantic Coast Conference in rebounding as a senior with 10.7 per game in 2014-15.